Whoo hoo! Thanks Klout Perks!!! Hey there. Look at the awesome swag that I received from Klout Perks! 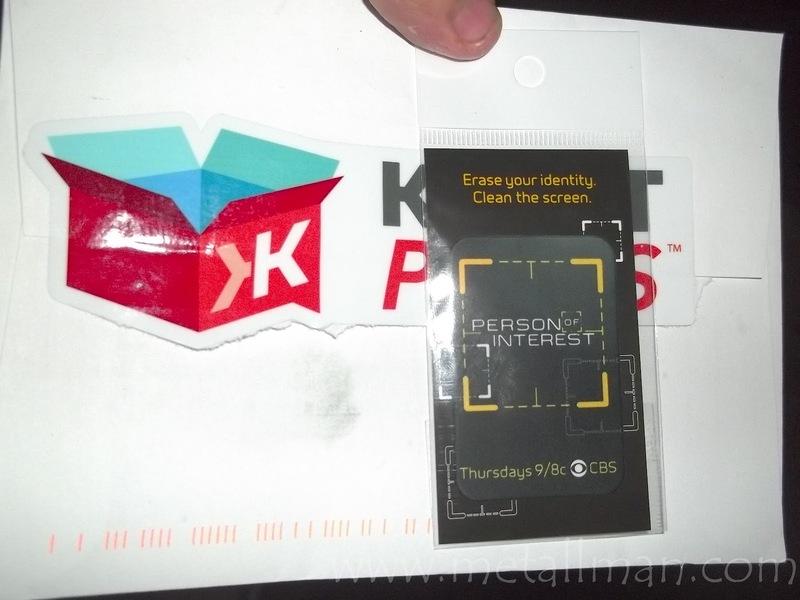 Ok... ok... so it's a small microfiber cloth with a reminder to watch Person of Interest on CBS, but it's still pretty cool, no? I still get excited when I receive stuff in the mail because of my online influence. It makes me feel lucky that this thing we all call the internet is a great way to share thoughts, ideas, and whatever else you want and someone out there is willing to thank you for being somewhat awesome. lol It is why I always take the time to give a little shout out about what ever it is that I receive. Whether it's negative or positive! So let me give you a quick run down of the microfiber cloth. First off, microfiber cloths are pretty awesome. 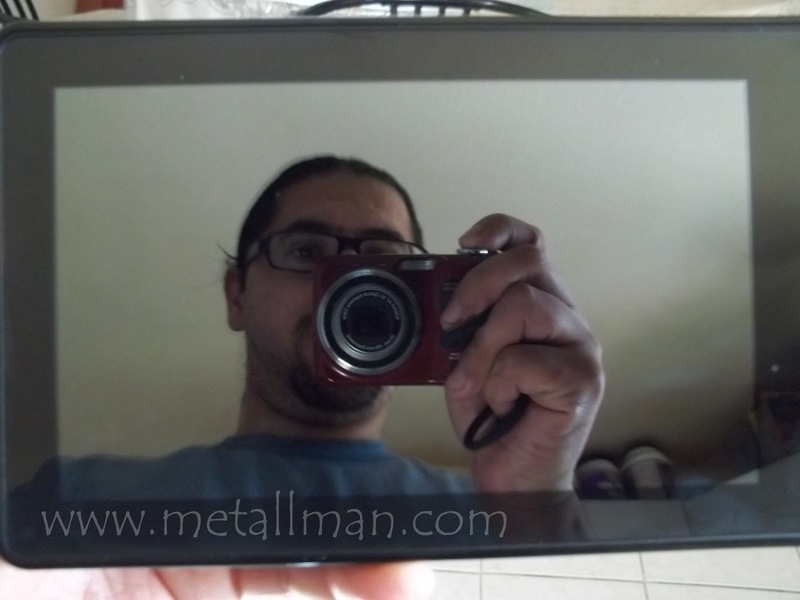 If you haven't used one before, they are perfect for the cell phone/tablet screen in your life. They leave no streaks and get pick up the specs of dirt and dust to keep your screen looking sharp. The tagline, "Erase your identity" was a nice touch since you're literally erasing your fingerprints off of the screen. That got a good chuckle out of me. You simply grab the cloth and rub the fingerprints away. 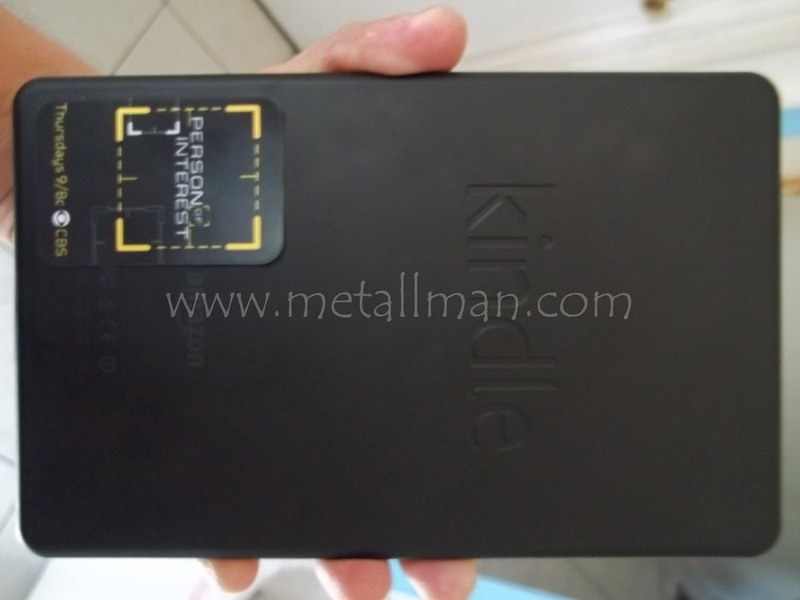 Whoa... is that my Kindle Fire or a mirror? An extremely useful feature that comes with this particular cloth is what I like to call, "stick it to the back" feature. Having a microfiber cloth is great and all, but what if you can't find it when you need it? If you're anything like me, you'd just use your shirt, rub the screen, and hope for the best. You won't have that problem with this microfiber cloth! The back side of the cloth is sticky so that you can press it to the back of your cell phone or tablet and it will stay there ready for action. I loved that it did this. I lose things all the time and to have it so readily available was great for a guy like me. You simply peel it off the back and when done, stick back. I found myself cleaning the screen more just because I know that my microfiber cloth was right there. And because I used it more and more, the advertising on the cloth drew my attention to the show, Person of Interest. I must admit that I didn't know much of the show before receiving the cloth. With many crime scene type shows on TV, I figured that it would be just like the rest of them. Then I find out that Michael Emerson (Ben from LOST) and I had to watch. That guy is an amazing actor and it didn't surprise me one bit that he's playing Mr. Finch, the reclusive and odd character. I love it! It is definitely one of the best new dramas from 2011. If you haven't seen Person of Interest yet, you need to give it a shot. Just like the microfiber cloth says, you can catch Person of Interest on Thursday 9/8c on CBS. Later!